I have run into trouble a time or two with my blog when it comes to figuring out what to write about. love blogging and writing. I have tons to say about life, love, and everything else. But doesn’t everyone have a story they want to tell? I have a knack, will you say, a gift of story telling I can’t keep to myself. So, here I am blogging away. I like every great writer and blogger on the planet has had be discouraged from time to time and even encountered writers blog. Of course, these days, I can easily I turned to Pinterest for inspiration when my brain doesn’t want to work. Recently, I was looking for pins on advice and information to get be blogging like never before. I came across this pin about blogging and one of the first sentences was about writing everyday and coming up with a schedule for when you write the best. I thought to myself yeah let me just write everyday at the same time when life is happening all around me. I work, my house needs cleaning, I need to spend time cultivating my relationship with my wife, family engagements and events come up, oh and I need to get back into exercising routinely. I could just on and on about all the other things I need to do. There are probably a million more things I could add to my list of things to do or don’t forget to do. However, a few hours after I let the bloggers words fester and take root. I realized I do have to write everyday. I have to try because I love blogging not to try. Here I am writing and writing and it feels great. I know in my soul I am content because I’m writing and trying to help other bloggers along the way. If you need and or ideas or anything for your blog’s my suggestion is just to write. I think why people get writer’s block it’s because you forget to write. As a writer forget you have a story to tell sometimes so instead of worrying about writing just write. 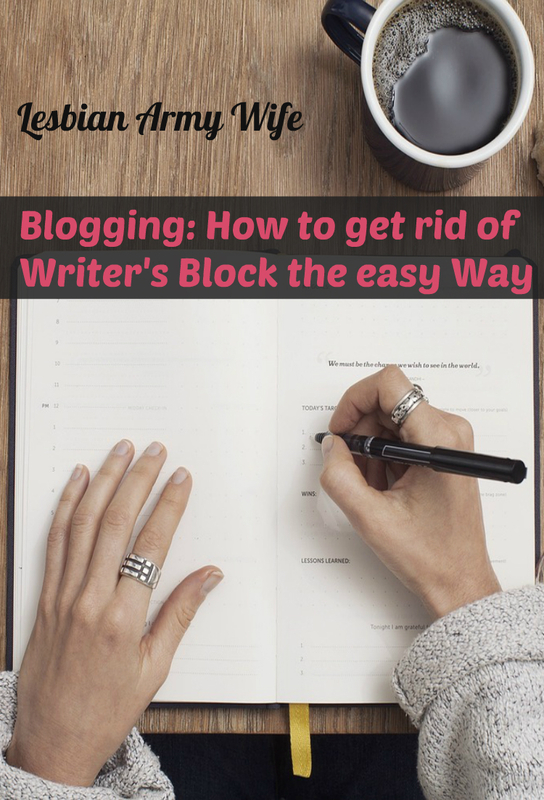 It’s hard but force yourself to write but here I am writing and creating new content and writing blog posts after blog post because I force myself to write and I’m actually surprised it worked. Don’t give up and just try. What’s your story? 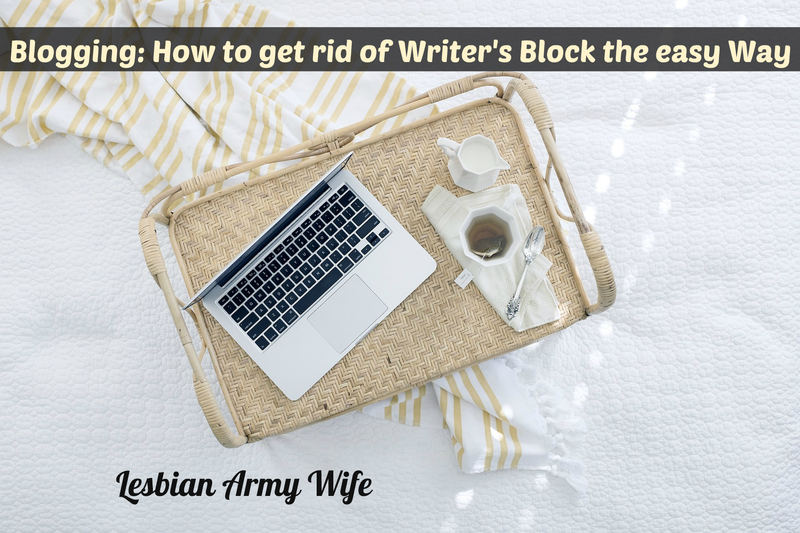 How do you deal with writers block? Leave a comment!